Children and staff sit on the front steps of Methodist Children's Home Society's second location located on a farm in Farmington, Mich.
Methodist Children’s Home Society, originally named Methodist Child Care, was founded in 1917, a year in which Detroit factories were busy turning out war material for the conflict in Europe. Many families had moved into the metropolitan area from all over the country, leaving behind their extended families. When a disastrous epidemic of influenza hit the city, children whose parents died were often left without friends or relatives to care for them. Such was the plight of numerous children discovered by members of the Order of Deaconesses of the Methodist Church when making their rounds in the residential sections of Detroit industrial areas. 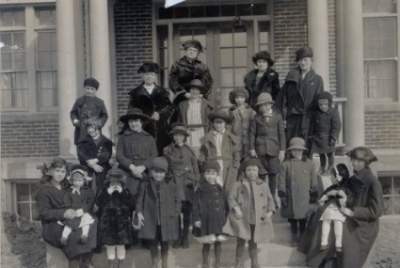 Working with children at Metropolitan Methodist Church, Anna Kresge (wife of Sebastian Kresge, owner of S.S. Kresge stores) was also concerned with the needs of the larger community of children. Together with Sophie Sprague, Superintendent of the Deaconess Home, and members of the Women’s Home Missionary Society, Mrs. Kresge persuaded Presiding Bishop Theodore Henderson of the need for a haven for children without families or for those receiving inadequate care in their own homes. 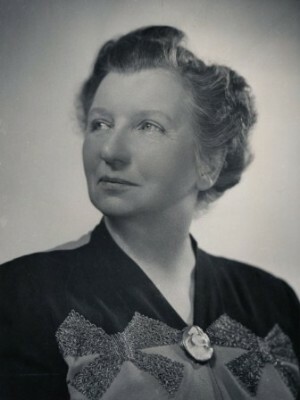 Frances Knight, the first executive director of MCHS, served from 1922-1948. Mrs. Kresge and Mrs. Sprague were responsible for the purchase of a small house in the Highland Park neighborhood of Detroit, and for arrangements necessary to care for 10 children. In 1922, a larger home was built on a farm in what is now downtown Farmington. Frances Knight was appointed its Director, and the agency became a charter member of the Child Welfare League of America. In 1926, the agency’s name was officially changed to Methodist Children’s Home Society, and the endowment was created. Miss Knight envisioned a community designed especially to meet the social, emotional, academic, physical and spiritual needs of children. The basic concept of the director’s plan called for small cottages, each designed to house seven boys and girls ages 4-12, living with house-mothers and fathers in a family setting. She was successful in bringing her innovative concept to the attention of Sebastian Kresge, who approved both the idea and plans for its implementation. In 1927, Mr. Kresge authorized a substantial grant from the newly established Kresge Foundation for the purchase of 28 acres of land and the construction of the first buildings that would comprise Methodist Children’s Home Society’s “Children’s Village.” The Kresge grant was augmented by gifts from such prominent Detroiters as the Webber, Hudson, and Edsel Ford families. One of the newest buildings constructed on campus, our residential cottages are home to 10 boys who all have their own bedrooms and enjoy family-style living. The Children’s Village received its first residents in June of 1929. The campus was designed by Detroit architect J. Ivan Dise in authentic 16th century English Tudor style, and the new community on West Six Mile Road in Redford Township consisted of six cottage units, a residence for the Director, an administrative building containing staff offices, as well as medical and dental clinics. In 1933, Miss Knight was honored by being the only woman invited to attend President Franklin D. Roosevelt’s White House Conference on Children. In 1938, Kresge Hall, a fully equipped elementary school, was added to the campus, and Camp Knight was opened on Douglas Lake in Northern Michigan. In 1947, MCHS purchased 50 acres of adjacent land and began construction on the Children’s Chapel. With the dedication of the Chapel in 1951, the Children’s Village was complete and engaged in fulfilling the founders’ purpose of ministering to the comprehensive needs of the children living there. In 1974, MCHS started a Day Treatment program in collaboration with Redford Union School District, and in 1989, the Foster Care Program began taking children as emergency intakes. 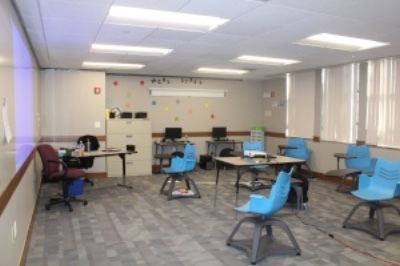 Our newly remodeled classrooms give our kids the space to learn and stay focused throughout the school day. 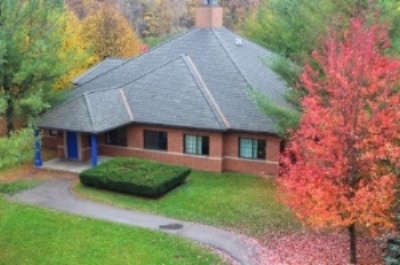 In the 1990s, MCHS decided to change the Children’s Village from a co-ed campus to an all-boys campus, and the agency underwent a capital campaign and constructed seven new residences for the children served. Each cottage now has space for 10 children, and every child in our residential program is able to enjoy the serenity of his own bedroom. Our transitional living program launched in 2014, allowing MCHS to provide for a group of young men who are a part of the more than 800 children who age out of the foster care system each year. 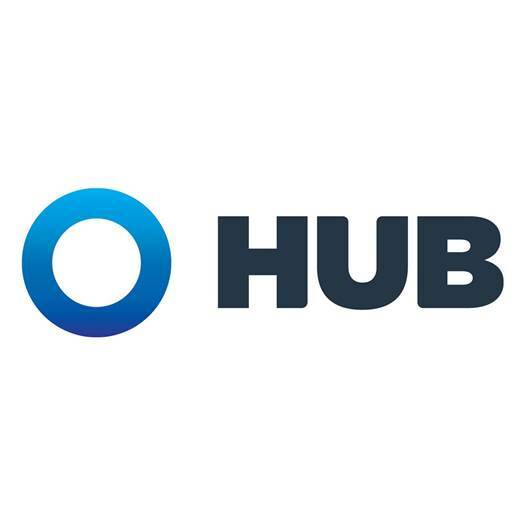 Through this program, we provide a stable home, access to resources, life skills training, educational opportunities, and employment options to young men who have made the commitment to being productive young adults once they leave the foster care system and live independently in the community. Our foster care and adoption visit rooms are a fun and comfortable space where our forever families begin to blossom! In 2017, the year of MCHS's centennial, the campus underwent another major capital improvements project to update much of the older infrastructure and make all 22 buildings on campus usable by the children and families served through all our programs. Our residential children are now able to discover the wonders of the world around them and focus on STEM education in our fully upgraded school. 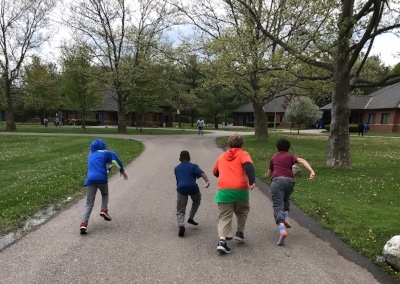 After school, the boys are able to burn off some energy in our newly remodeled recreation center complete with a fitness center, video game & movie room, and open-play area. 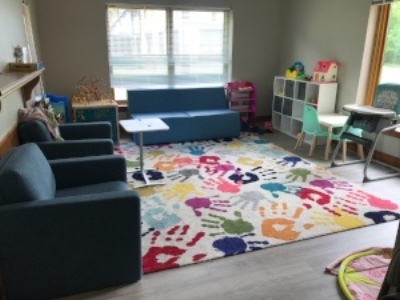 Their days are sprinkled with trips to our state-of-the-art therapy center, where our kids can be in a comfortable setting when working through past traumas and building brighter futures, and all the children look forward to their chance to visit the upgraded sensory therapy center. New foster care and adoption visit rooms rounded out the project, allowing our soon-to-be forever families the chance to start making memories with the children they will soon to call their own in a comfortable space playing games, doing arts & crafts, learning about one another, and building the love and trust that is the foundation of a family! Our residential boys are always keeping busy and racing towards a safer and brighter future! 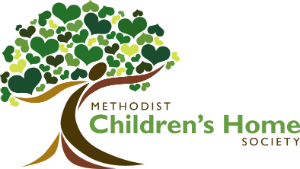 Originally, Methodist Children’s Home Society was founded to care for orphans--children who had no place to go and were in search of adoptive families. Today, we are still providing safe-havens to hundreds of children who come to us each year searching for hope, love, and acceptance. Through our programs, we fulfill our vital and challenging mission of providing individualized treatment, care, advocacy, and permanency to children & families impacted by childhood trauma, and each day, we're building a community where children and families will have a brighter and safer future.